Pastries and desserts are the specialty at Yoyi's as their name suggests obviously. And one can have them for as low as PhP 5 per piece. 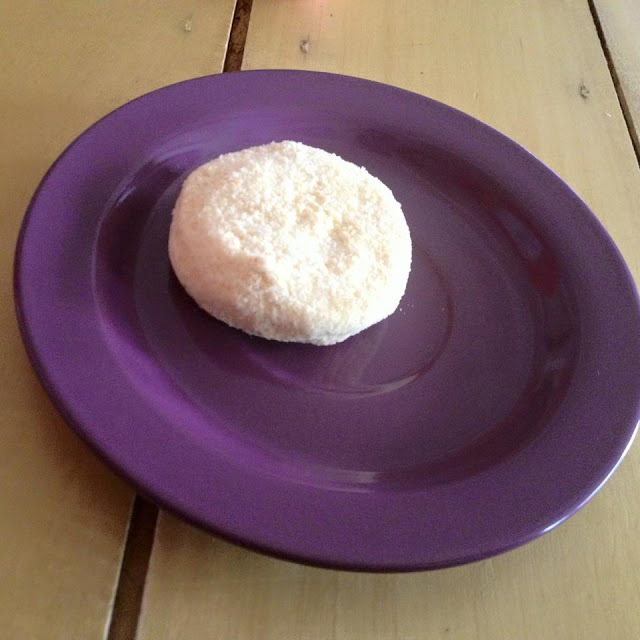 Macaroons are sold at PhP 5 per piece. 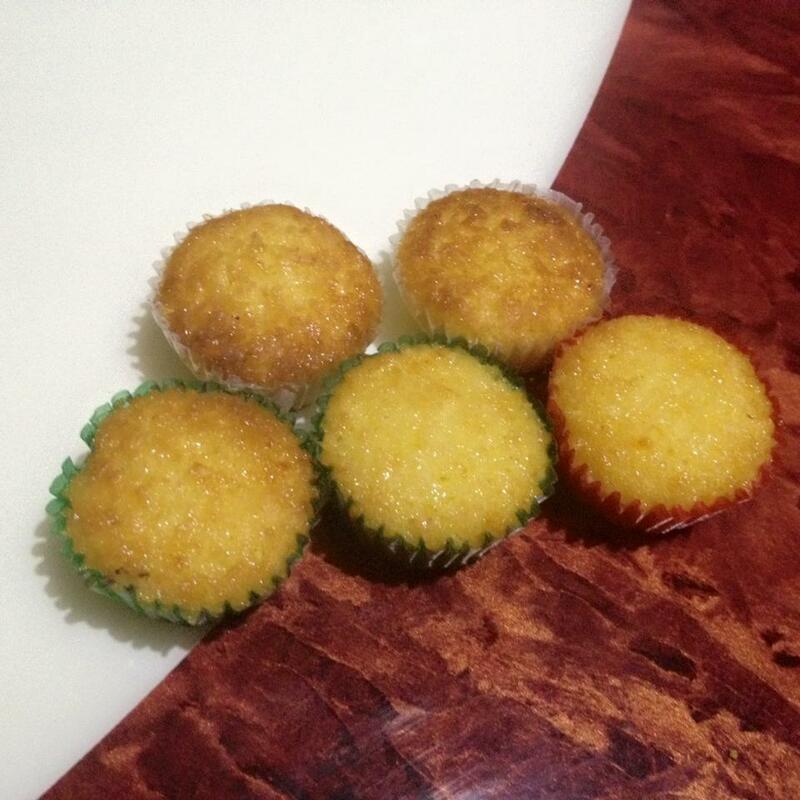 Nothing fancy about these coconut-flavored mini-cupcakes. Just good old macaroon goodness. Cassava bars sell at PhP 8 per slice. 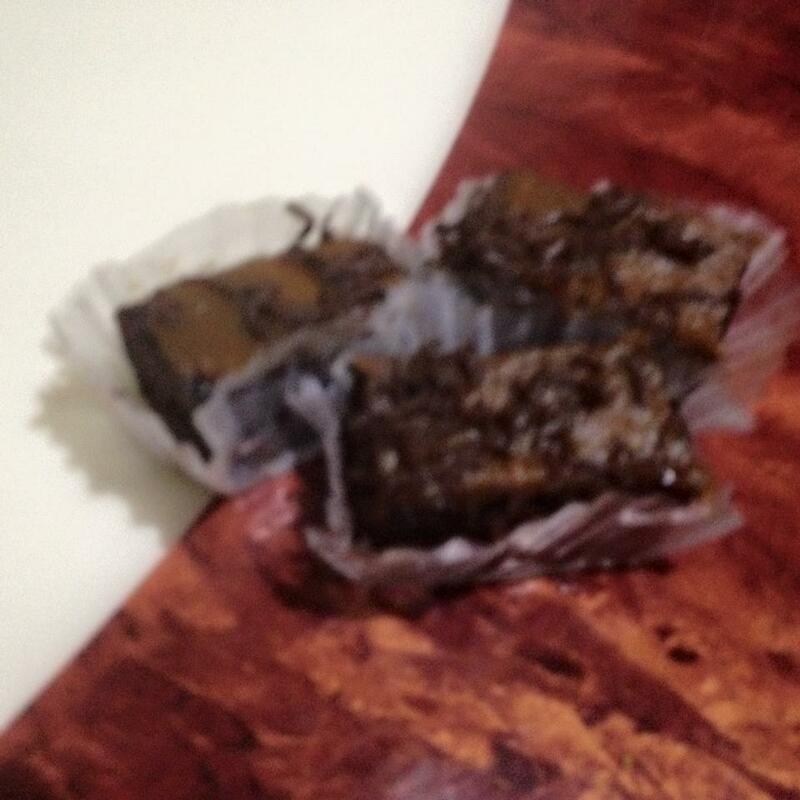 Choco caramel bars can be bought at PhP 6 each. 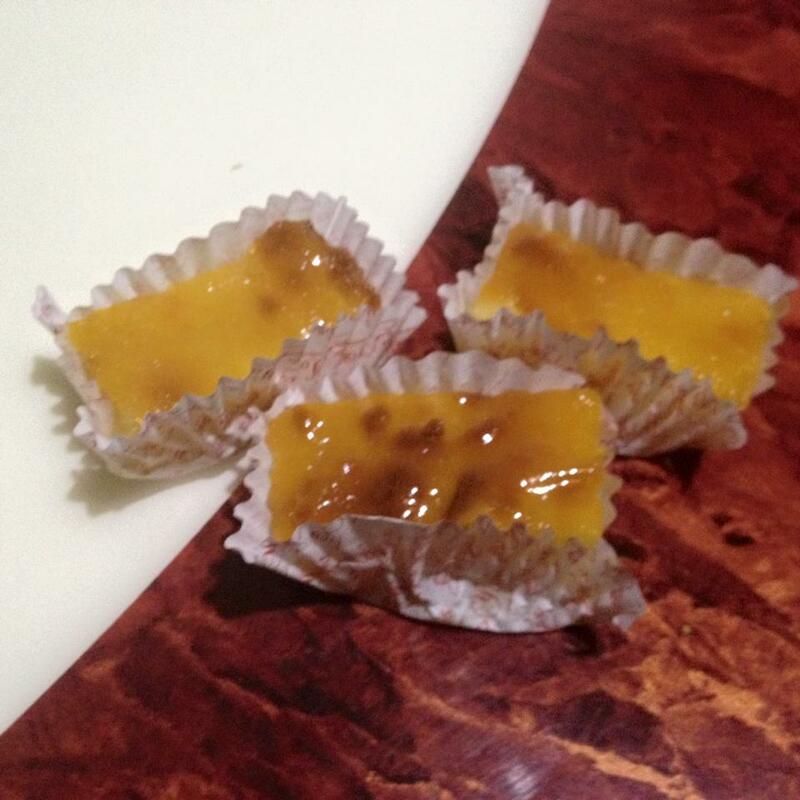 Butterscotch are at PhP 8 apiece. I love butterscotch and these are on point. Sylvanas retail at PhP 15 per piece. Soon, flavored sylvanas will also be part o Yoyi's menu. This one won't give Sans Rival a run for its money. But make no mistake, this one is good too. 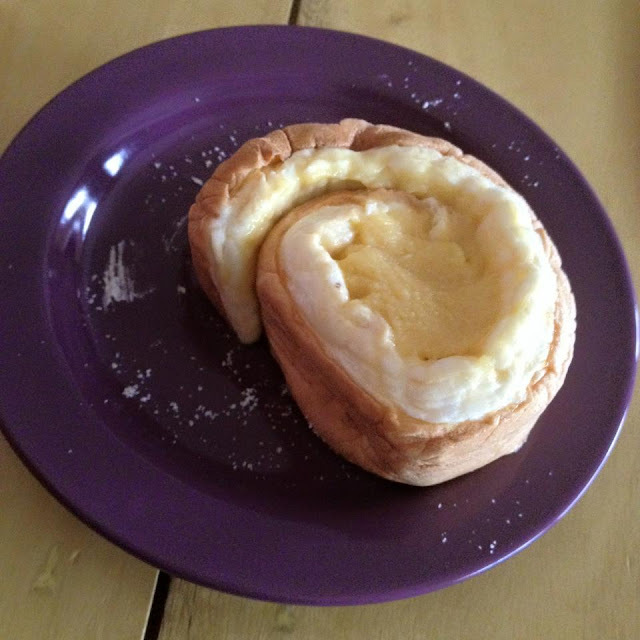 Brazo de Mercedes are traded at PhP 35 per slice or PhP 130 as a whole. Not the best brazo de Mercedes I've come across. But I can come back for this as it is also good. Also available are cupcakes at PhP 40 each, masarica at PhP 6 each, cheese sticks at PhP 5 per piece, and crinkles at PhP 8 each. Cakes are also sold in slices or in whole. Save more when you order by the box instead of per piece. 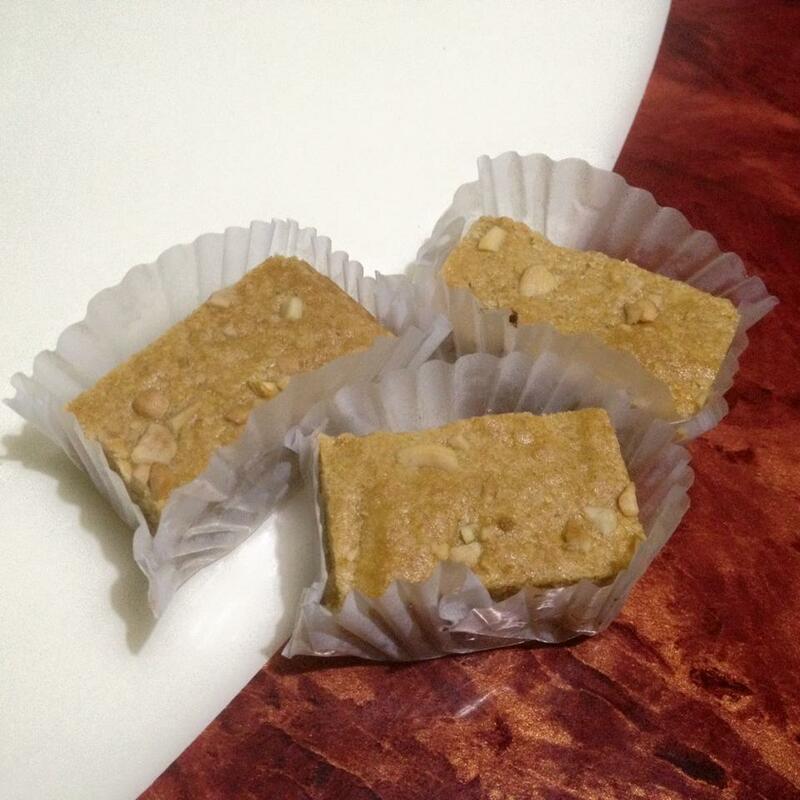 More than just giving your sweet tooth a treat, they also serves snack items to its patrons. They serve a New Yorker sandwich for guests who want a more filling treat. 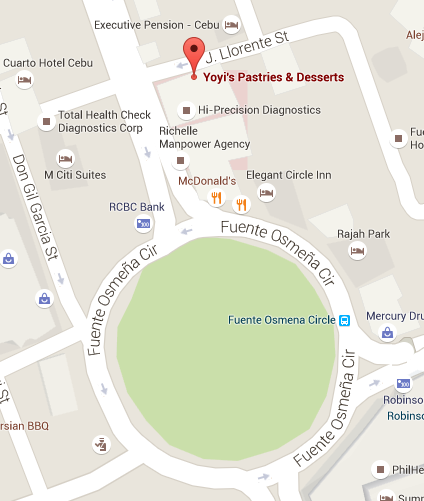 To get in touch with Yoyi's Pastries and Desserts, one may call mobile number +63 949 765 6778. 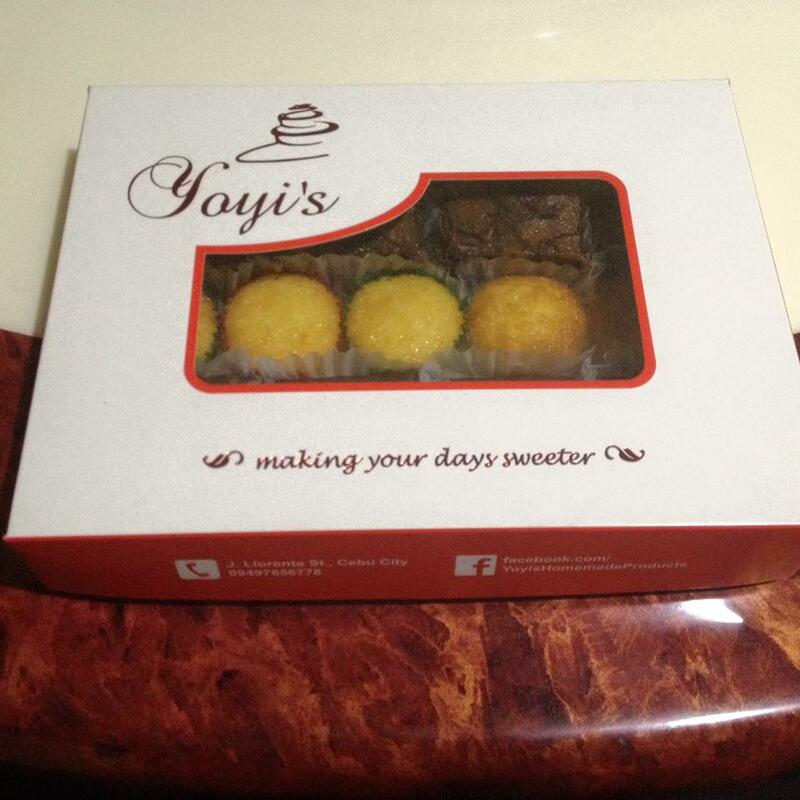 Have you tried the pastries and other dessert items at Yoyi's? 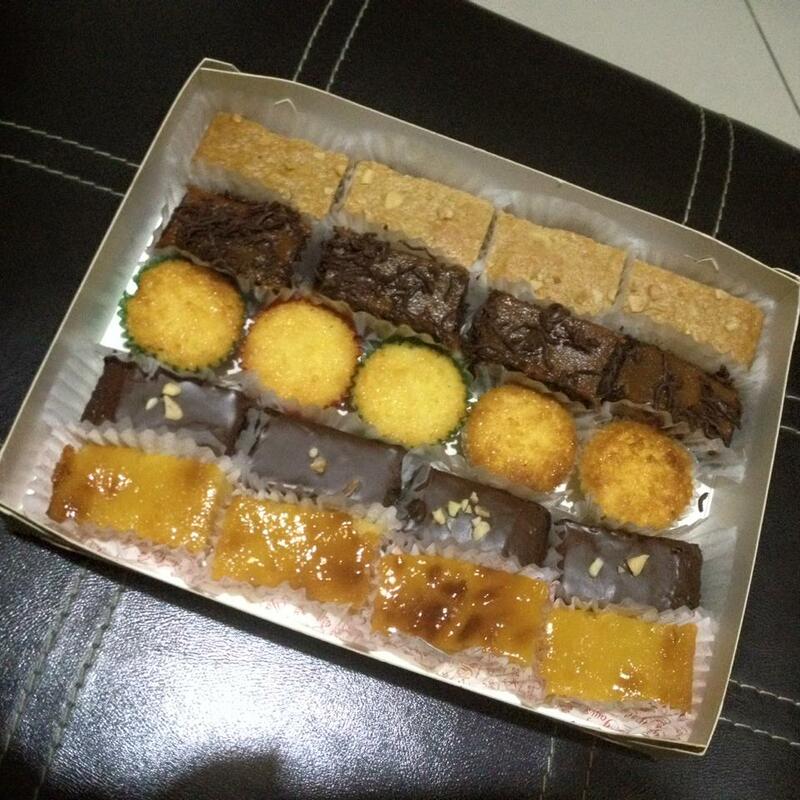 What is your favorite pastry on their menu? You may share in the comments below.